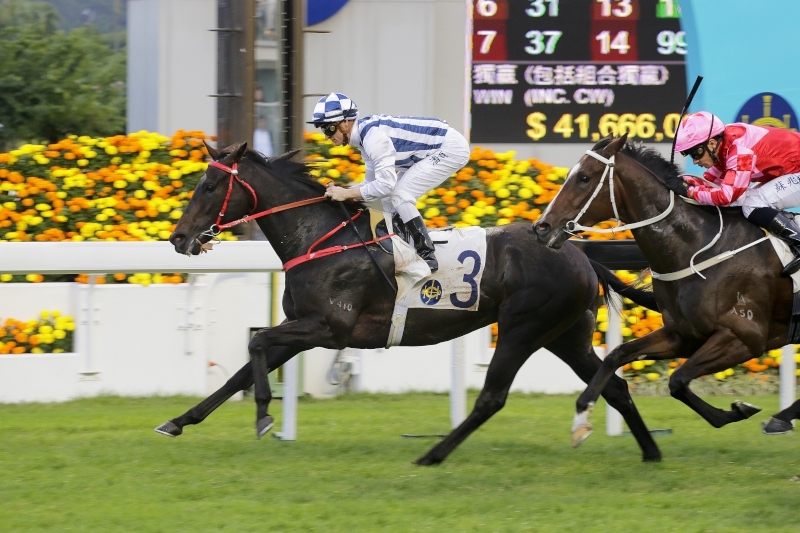 Zac Purton is pinning his Hong Kong Classic Cup hopes on Beauty Generation’s capacity to improve for the step up to 1800 metres this Sunday (19 February); the handsome bay is the second highest-rated Four-Year-Old Classic Series protagonist right now, but is still some way off the best of the bunch. Beauty Generation (No. 2) edges out California Disegno (inside) and Western Express (outside) to win a Class 2 event over 1600m last month. 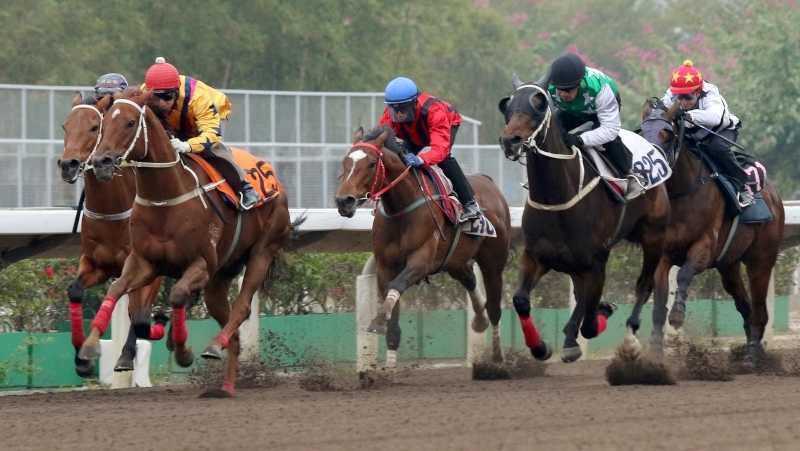 “It’s Rapper Dragon’s race to lose,” was Purton’s pragmatic assessment this morning, shortly after the John Moore stable’s Classic Cup contenders had galloped around Sha Tin’s turf track. 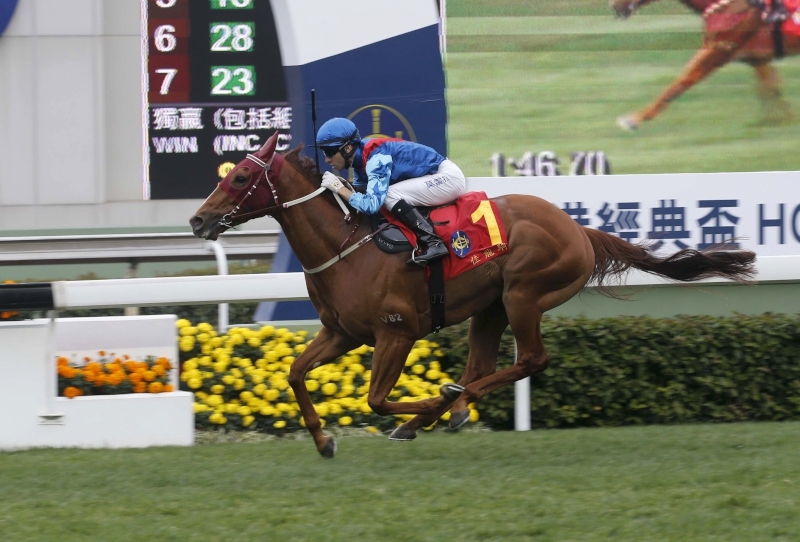 But the former champion jockey is not discounting the talented Patrick Kwok-owned galloper; not after a smart piece of work shortly before dawn showed the son of Road To Rock to be in fine heart. 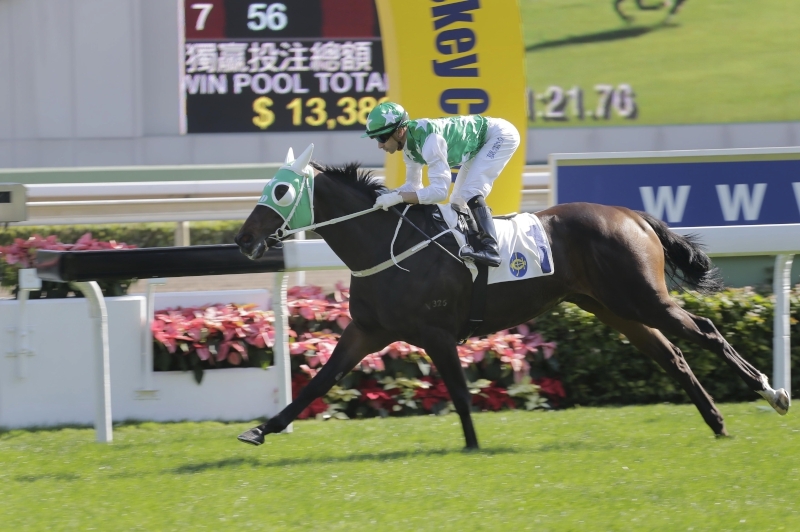 And the gallop gave Purton encouragement that a longer trip will benefit the Moore-trained racer; a view not altogether surprising given Beauty Generation’s second-place finish in the G1 Rosehill Guineas (2000m) and fourth in the G1 The BMW (2400m). That was pre-import, when the gelding raced in Australia as Montaigne for trainer Anthony Cummings. 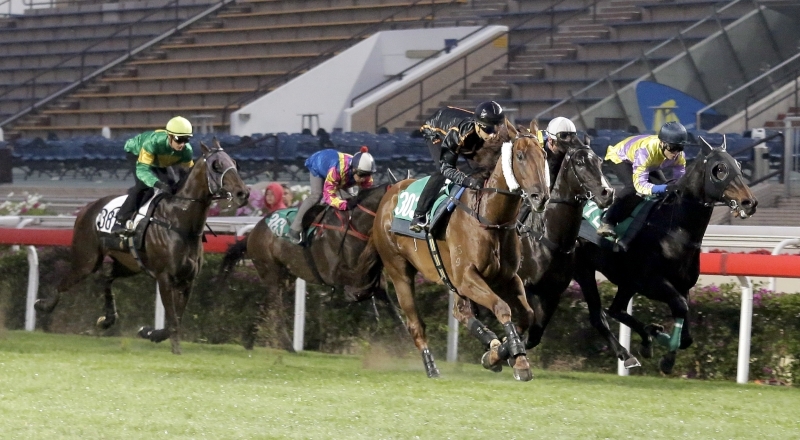 Beauty Generation clocked 1m 18.19s (28.2, 27.6, 23.1) this morning, working 1200m in company with fellow Classic Cup contender Rodrico. 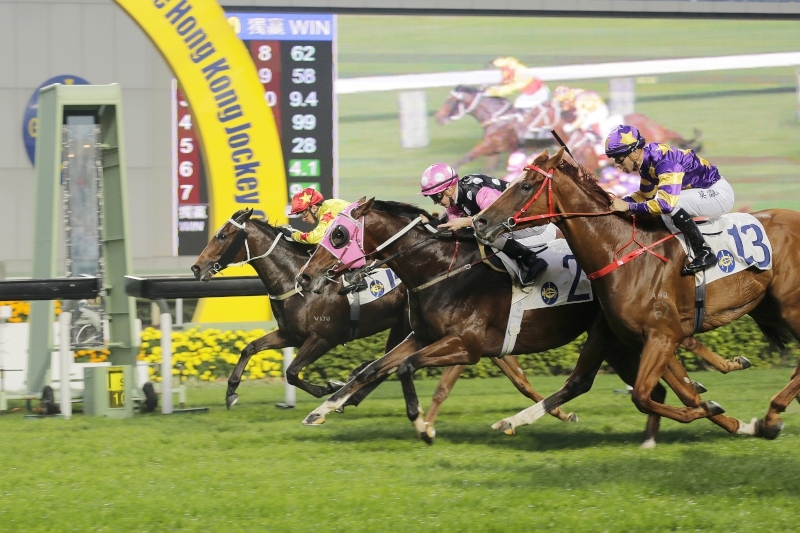 Sam Clipperton was nudging the latter down the home stretch as Beauty Generation travelled strongly, without too much exertion, to finish on top. Moore was pleased with Beauty Generation’s final fast work before this weekend’s second leg of the Four-Year-Old Classic Series. 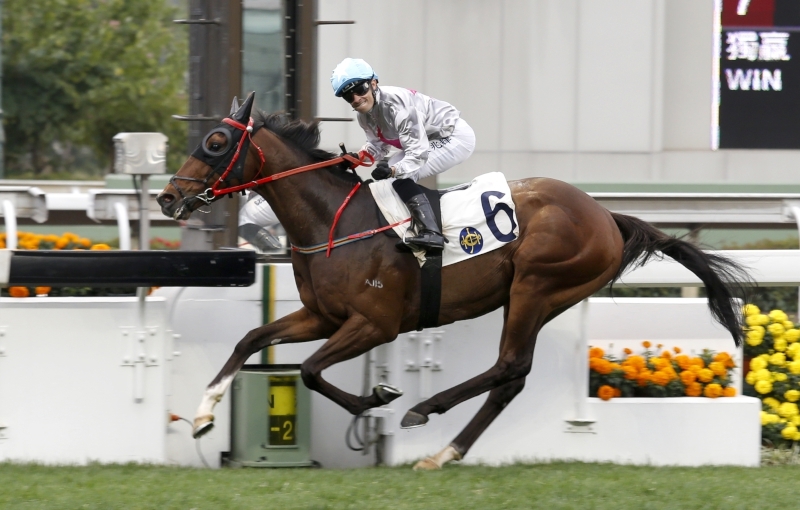 “Zac felt that the way he galloped this morning, the longer distance would be more suitable. 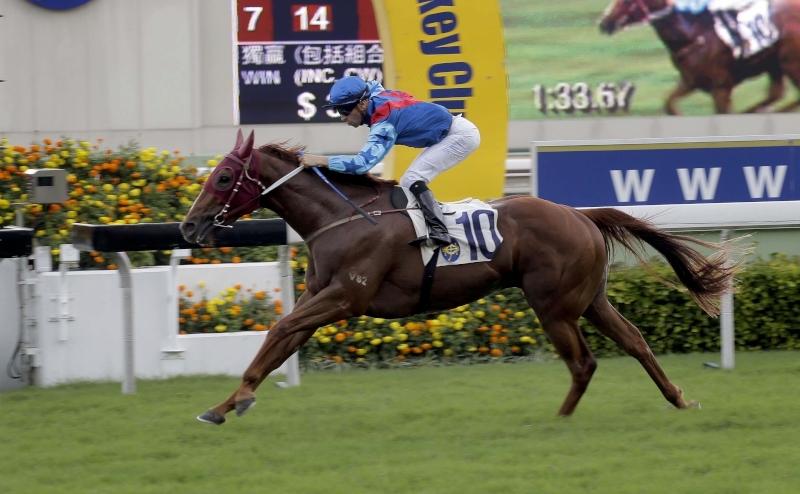 He doesn’t look the type, he’s got plenty of strength to him; he looks like a sprinter/miler but he’s got the form over further,” the trainer said. 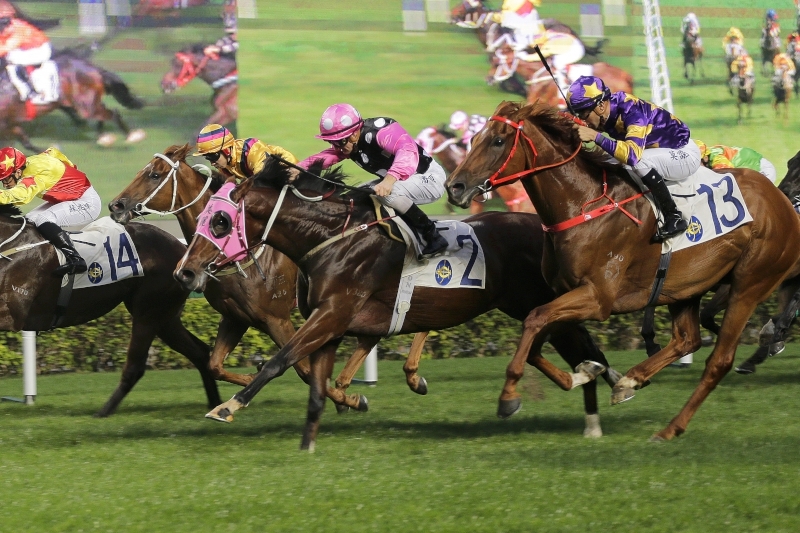 But with 14 and more rating points in hand over the rest of the Classic Cup field, Rapper Dragon is the horse Moore believes will carry off the spoils and add the prize to his first leg win in last month’s Classic Mile. A powerful gallop this morning only boosted belief. “Beauty Generation might close the gap but, to me, Rapper Dragon will win the race – the way he worked this morning, as long as he gets the gate and gets the good run, he’s the one. 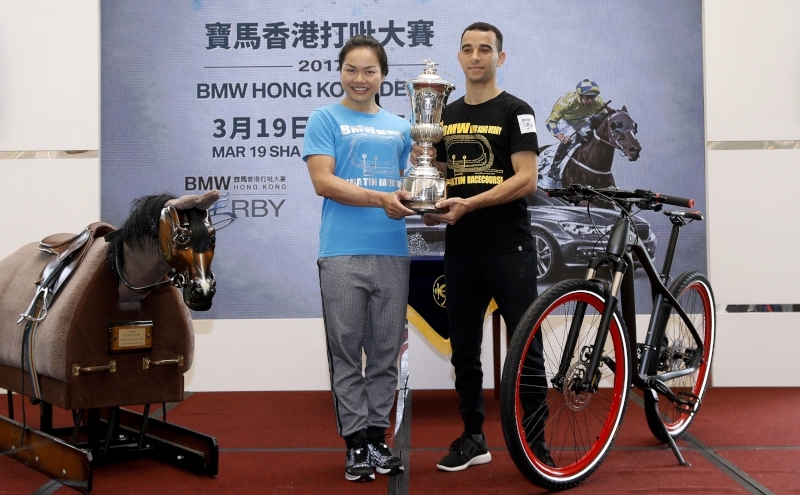 Joao (Moreira) said when he got off him that he felt like a perfectly-balanced bicycle,” Moore said. 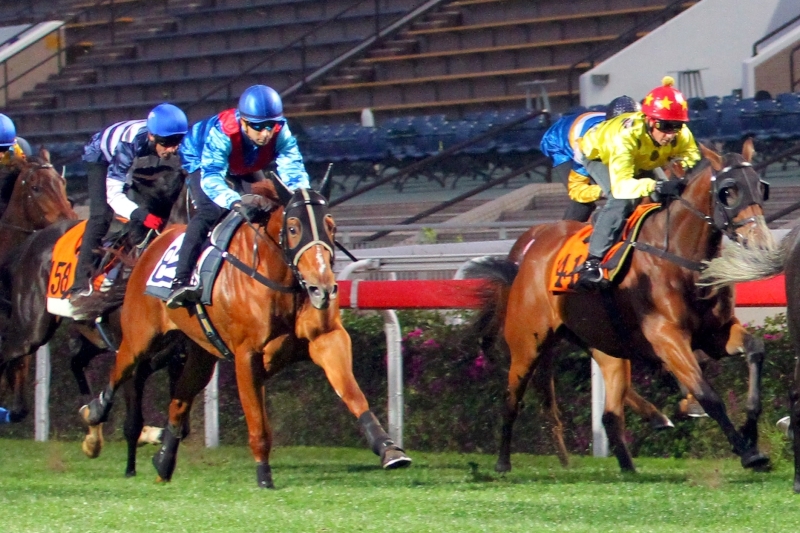 Rapper Dragon worked under Moreira in company with the smart Midnight Rattler and was well on top as the pair quickened down the straight in front of the floodlit grandstand. The horse that ran second in the G1 Champagne Stakes (1600m) at Randwick as a juvenile breezed past the post at the end of his 1200m hit-out in a time of 1m 22.0s (30.4, 28.3, 23.3). 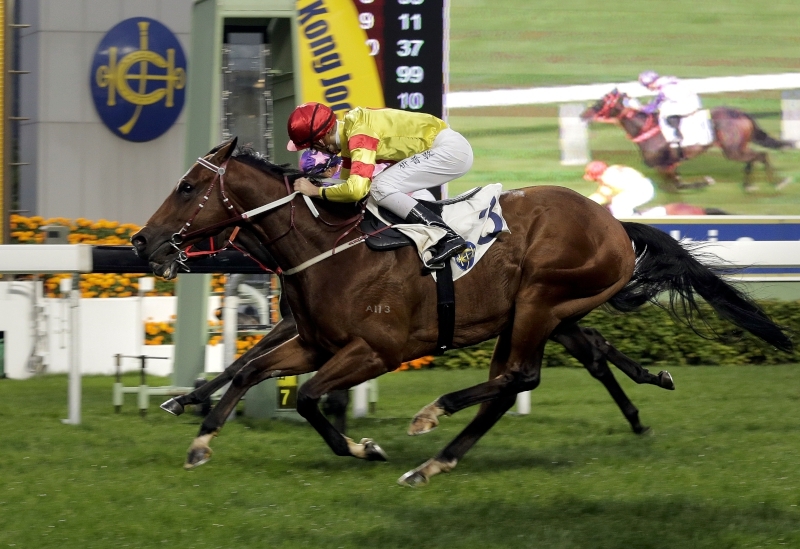 “The way Rapper Dragon galloped just now, the way he floated over the ground, it was very impressive work and the feedback was very positive,” Moore said shortly afterwards. “He couldn’t blow a match out. I keep saying it, so I’m sounding repetitive, but he’s the cleanest-winded horse I’ve had in a long time. He enjoyed the work, not a problem, he really enjoyed it. He’ll go back and he’ll get his front leg and start kicking the door for feed time – we’ve rubberised his whole box now after he kicked the wall the other month. Moore’s Eagle Way is another that heads into the Classic Cup with a good piece of fast work under his belt. 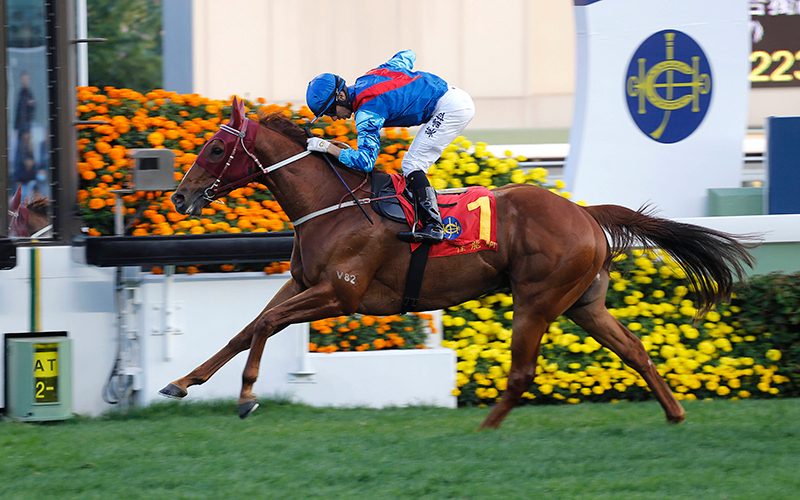 The G1 Queensland Derby (2400m) winner, a running-on sixth in the Classic Mile last start, galloped the turf under Clipperton alongside the stable’s lead horse, Leading City. “Sam was very happy with Eagle Way, the feedback was good,” Moore said after the chestnut had been timed at 1m 19.9s (28.3, 28.6, 23.0) for 1200m. 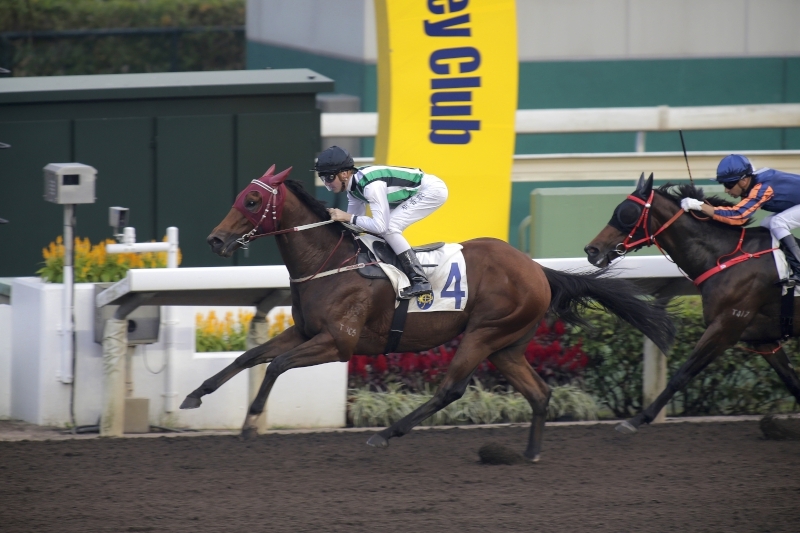 Sunday’s Hong Kong Classic Cup has attracted a field of 13. Also engaged are the Tony Cruz-trained Pakistan Star, Winner’s Way, California Whip and Super Chic. 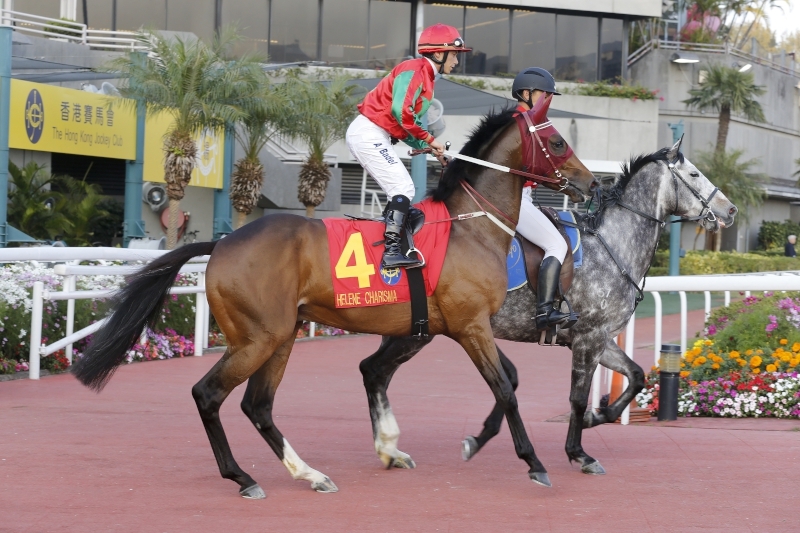 John Size will also send out four: Western Express, Dinozzo, My Darling and Prawn Baba. 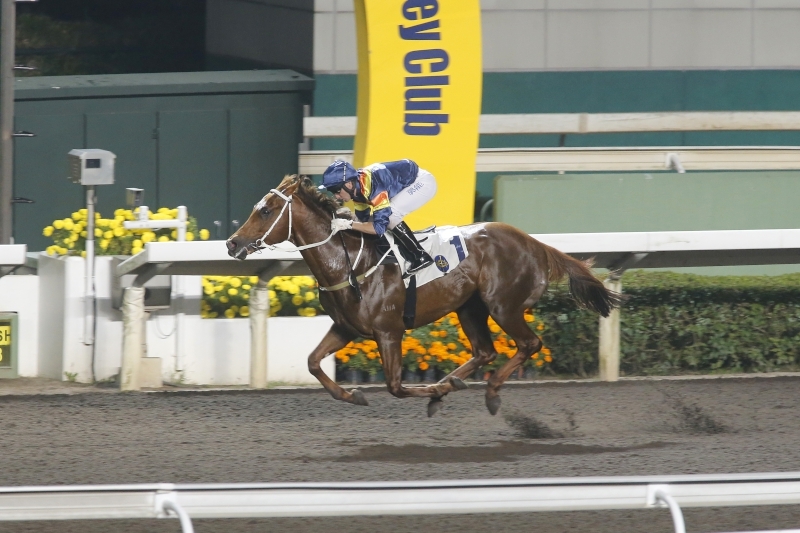 The Danny Shum-trained Classic Mile runner-up Seasons Bloom completes the line-up.